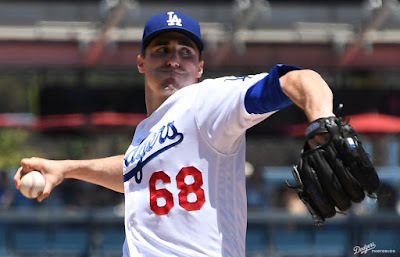 Rangers Series Starts Tuesday - Stadium Giveaways, Pregame Info and Other Stuff! 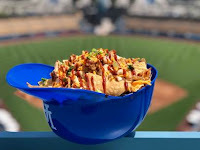 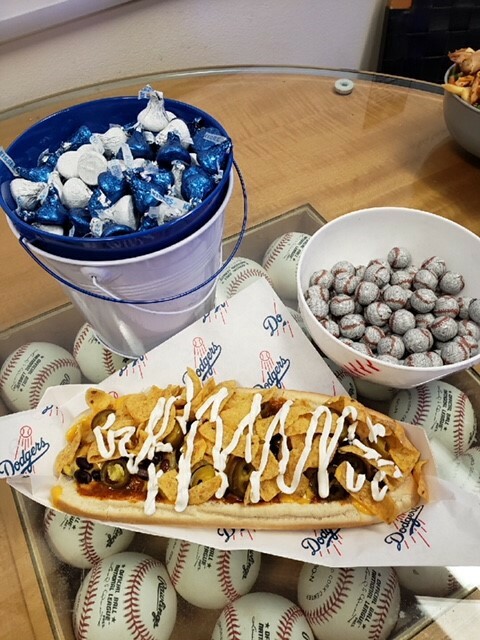 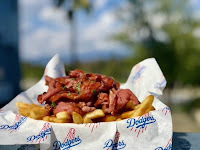 There are three new food items being made available for this entire homestand (including the upcoming Giants series), and it is available at the On Deck Circle stand on Field Level section 48, Loge Level section 133 and Reserve Level section 4. First, in honor of Atlanta (the first team we faced during this homestand) you can get the Smoked BBQ Chicken Nachos which features Slow and low smoked chicken, smothered in house made sweet smokey barbecue sauce, served on top of triangle cut nacho chips, topped with green onions and cheddar cheese.